The Klingon Empire – Of Honor and Glory! Lord VamPyr leader of House VamPyr! Welcome to the Klingon Empire! May Kahless grant you great glory! 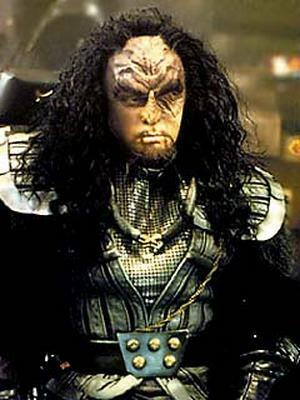 Martok welcomes you to The Klingon Empire! The Klingon Empire is not a club. This is just a place to talk about and discuss all things Klingon. We will have tutorials on making many different Klingon items.